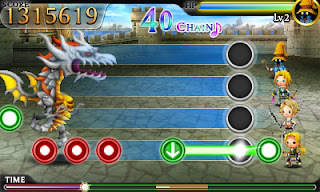 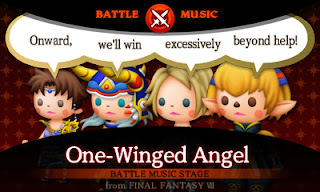 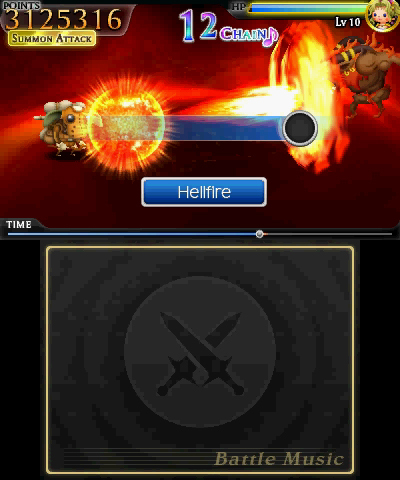 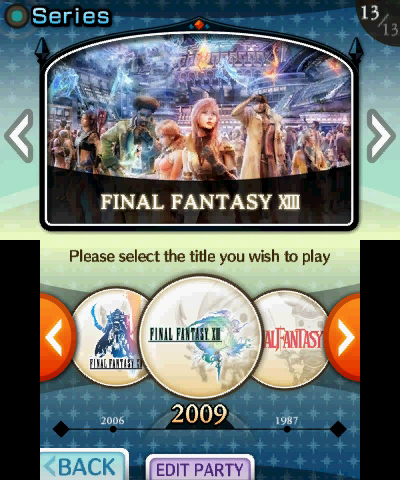 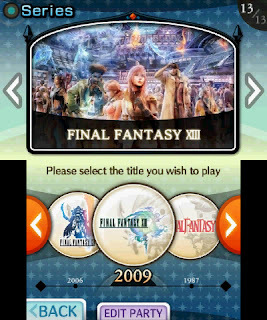 Recently, Square Enix announced that TheatRhythm Final Fantasy will be released on 6th July 2012 for the Nintendo 3DS! 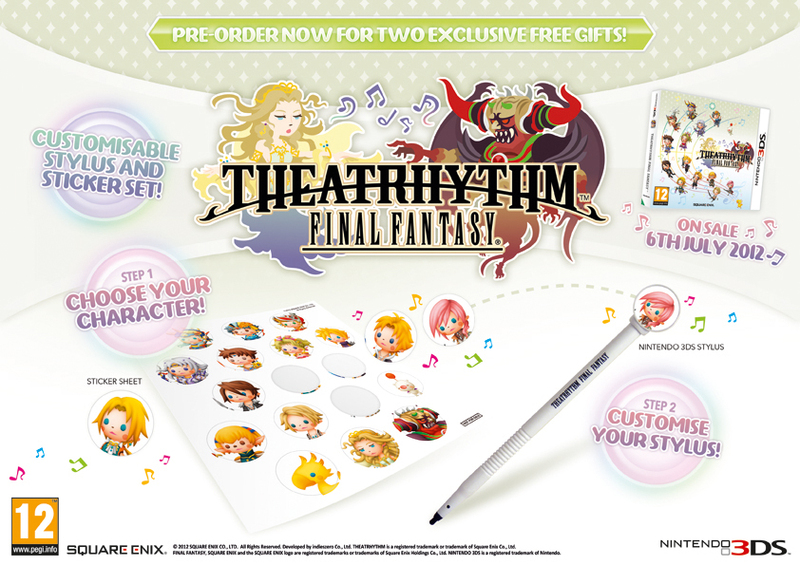 Along with this, European and PAL customers who pre-order the game will receive one game-themed stylus while supplies last. Players can customise the stylus with 17 stickers that feature the Final Fantasy franchise’s most popular characters including: Cloud, Moogle, Lightning, Chocobo, Tidus, Cecil, Terra and Squall.